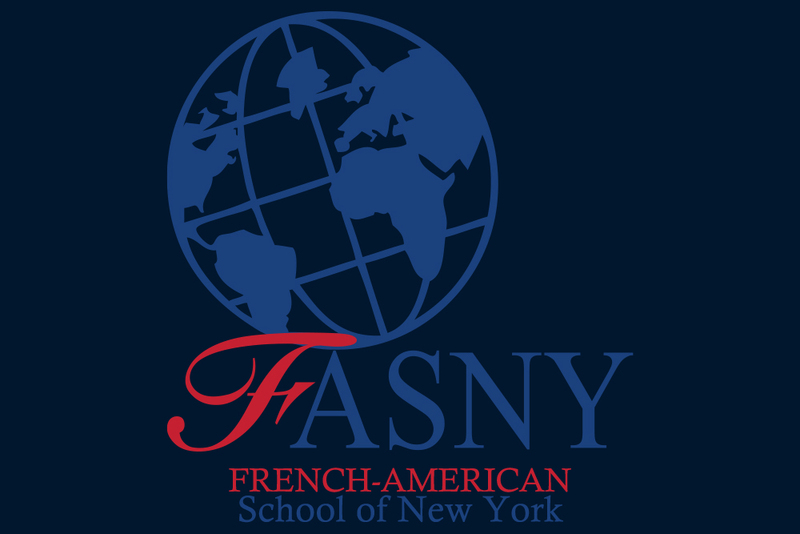 The French-American School of New York is an independent, coeducational day school serving more than 850 students from 3 years old through Grade 12. 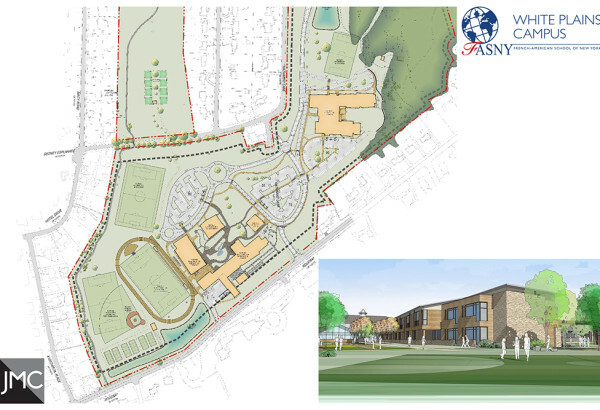 The school proposes to build a new campus including schools and athletic facilities in order to consolidate their current facilities on one campus in White Plains, NY. 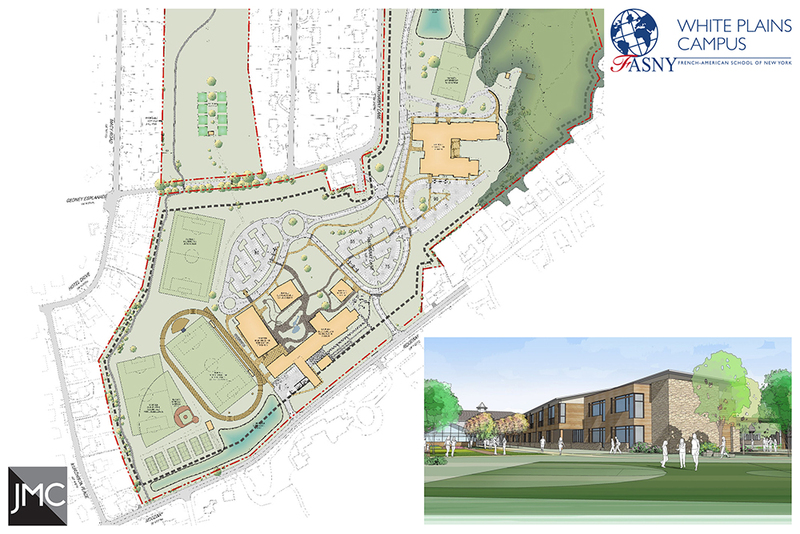 JMC provided civil and traffic engineering, and contributed to the Draft and Final Environmental Impact statements for the project.